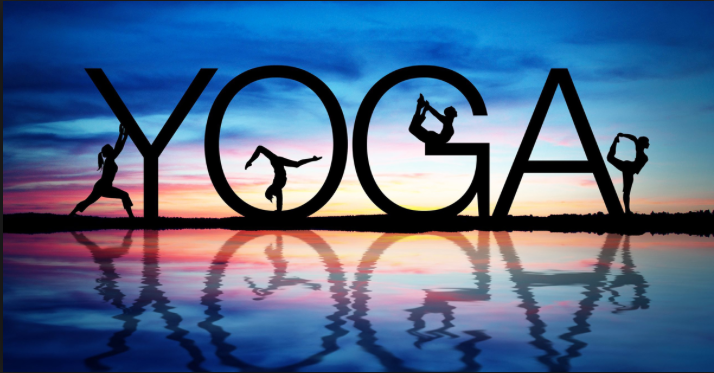 Maybe you’re someone who likes to get up and do yoga in the morning, or maybe you’re like me and prefer to do a few postures before bedtime. Either way, doing yoga in bed is fun, relaxing, and it sets the pace for a peaceful and grounded, next few hours. 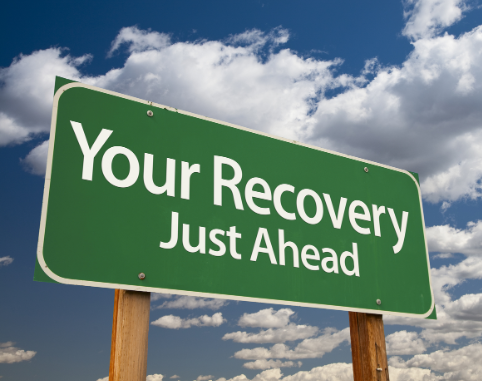 Are you getting your recovery right ? Having been an elite athlete previously for 10 years before becoming a personal trainer, I would like to think I know a thing or two about recovery. In today’s blog I am going to tell you about some of the recovery techniques I have come across and have used in the past and some I still used to this day. 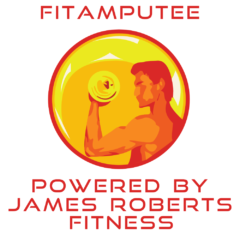 Author James RobertsPosted on October 14, 2016 May 24, 2018 Categories FitnessTags compex, epsom salts, flexibility, hot and cold, injury, myofascial, physiotherapy, recovery techniques, stretching3 Comments on Are you getting your recovery right ?